During your stay at the North Star Holiday Resort explore the wonders of this beautiful untouched beachside location. The North Star’s location is perfect for fishing, swimming. bike riding and family fun. Take a fresh look at fun! 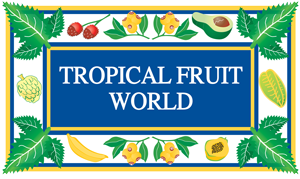 Tropical Fruit World provides a unique experience that indulges all the senses. Discover exotic fruits from around the world aboard a guided tractor tour. Enjoy their Adventure Playground, Miniature Rail Ride, Jungle River Cruise, Fauna Park and Fruit Tasting. Great food and natural products, too. Mount Warning Tours offers an amazing assortment of river tours & cruises, outdoor adventures and sightseeing & foodie tours in Australia’s Green Coast. Operating on the Tweed Coast and in the beautiful Tweed Valley they specialise in providing cruises on the Tweed River, day tours and overnight tours around the iconic Mount Warning, the World Heritage listed Border Ranges and the picturesque Tweed Valley. 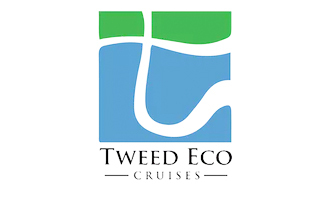 Tweed Eco Cruises operates on the resource rich Tweed River, a 78km waterway with highly-valued and respected influence on the vitality of the Northern Rivers. With a fleet of four vessels, TEC can accommodate all boating needs. From classic river cruising, weddings and themed parties to the exclusive Pot to Plate mud crab catching adventure, Tweed Eco Cruises is able to showcase the best of Australia’s Green Cauldron … and served with locally caught fish, prawns, oysters and mud crabs and locally sourced produce. 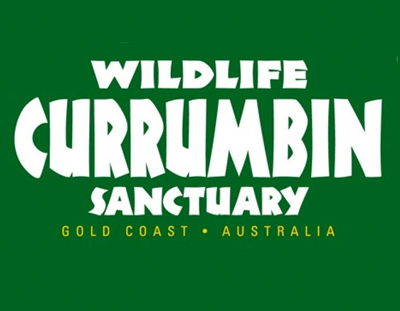 Currumbin Wildlife Sanctuary is Australia’s leading native wildlife, adventure, coastal rainforest and Aboriginal experience. Currumbin’s ‘Experience Pass’ includes amazing Australian wildlife encounters, Aboriginal performances, entry to Green Challenge Adventure Parc and Wildlife Hospital precinct. Where else can you cuddle a koala, experience wild Lorikeet Feeding, see an amazing Free-flight Bird Show, “Close Encounters” with friendly marsupials & deadly snakes, feed Kangaroos, encounter one of Australia’s largest Saltwater Crocodiles, see Aboriginal didgeridoo & dance performances, plus much more – including the Green Challenge Adventure Parc, an exhilarating 65 challenge tree-tops ropes course (zip line). The new Currumbin Wildlife Hospital provides the chance to see inside the region’s largest veterinary hospital, providing a free community service to care for more than 5,000 sick, injured and orphaned wildlife as well as vital conservation research. 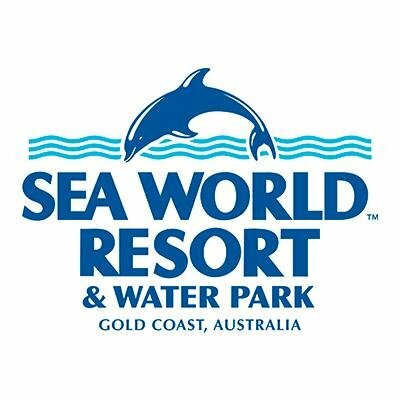 A day at Sea World Gold Coast is amazing. Experience awesome rides such as the adrenalin zooming, Sea Viper and Bermuda Triangle coasters. Watch spectacular, ever-popular shows including the famous Imagine Dolphin Show. See, learn, touch, and swim with sea creatures, including friendly dolphins and fearsome sharks. Save our precious marine life. Help the Sea World Rescue team on a daring, exciting, yet dangerous mission aboard the Jet Rescue coaster. Will you save the desperate sea lion and return as a hero? Meet your favourite Sesame Street friends, including Elmo and Big Bird, in their new home at Sea World. Join in the fun with Bert and Ernie on their Island Holiday live stage show. Come face to face with the world’s most feared marine predators. Sea World’s awesome Shark Bay is an impressive multi-level, above and below water exhibit. Also inspiring is Australia’s only Polar bear display, simulating a natural arctic home for its residents. Learn the habits and mysteries of rays at the new Ray Reef lagoon. It offers rare insights into the activities of these feared but shy creatures. A day at Sea World is not only amazing; it is a full-on day of family fun. Gates open from 9.30am with most rides commencing at 10am. 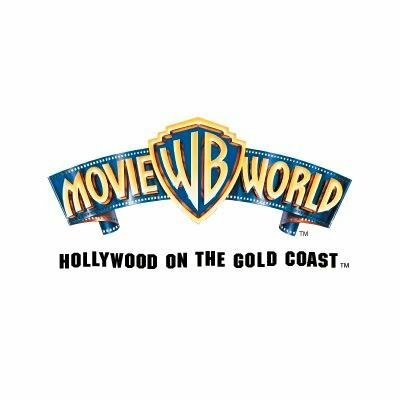 Visit Warner Bros. Movie World where EVERYONE’S A STAR and become lost in a world of fantasy and fun, meet your favourite stars and super-heroes, and experience the exhilaration of world-class adventure rides, movie attractions and an array of stunning shows. From heart thumping thrill rides like the awesome Batwing Spaceshot, Superman Escape, Lethal Weapon and Wild West Falls to the colourful Kids WB! Fun Zone – a magical cartoon world for the young and the young at heart! Home to all your favourite Looney Tunes characters including – Bugs Bunny, Daffy Duck, Tweety, Sylvester, Wile E. Coyote, Porky Pig and Foghorn Leghorn. Kids can rock along with the Looney Tunes gang and the stars of Kids WB! Georgia and Shura, in an all-new LIVE show –Whats Up Rock?! a fun, animated and interactive musical show that will entertain and excite kids of all ages. For more extreme action… you must see the exciting new $10million stunt show, Hollywood Stunt Driver, showcasing legendary car chases, car crashes and stunt scenes in an array of live action, speed and excitement – this is an attraction not to be missed! Dive into a splashtacular family day out at Wet n Wild Water World where summer is endless and so is the fun. Ride if you dare on Kamikaze – lose control in a two-person tube and plunge down a sheer 11m U-shaped drop at an angle of 70 degrees, all at 50kmhr – awesome! Catch a wave on the world’s most exhilarating wet coaster, Surfrider, where you plummet 30 metres through wild water sprays while spinning 360 degrees on a giant surfboard. It’s insane! Thrill seekers can then get the ultimate adrenaline rush at the awesome Extreme H2O Zone or take a ride on the dark slide at Terror Canyon. If you’re after a slower pace head to the River Rapids at White Water Mountain or drift round a tropical paradise at Calypso Beach. And the young swashbucklers can hang out at the kids’ aquatic adventure playground, Buccaneer Bay, offering multi-levels of interactive fun. November to January you can catch a Dive-in Movie and twist and twirl in the giant Whirlpool and during the cooler months relax in the luxurious Whirlpool Hot Springs. April to September all pools and slides are heated for year round fun. From the fully themed Australian landscape with great iconic Australian natives and scenic backdrops, the Arena sand which evokes Australian outback, the corrugated iron roof and galvanised railings and heavy timbers that are used throughout the arena to the old fashioned wagon wheel light fittings, and the winding billabong located under the entrance bridge – the venue truly feels and looks like a traditional outback shearing shed located in the Outback. 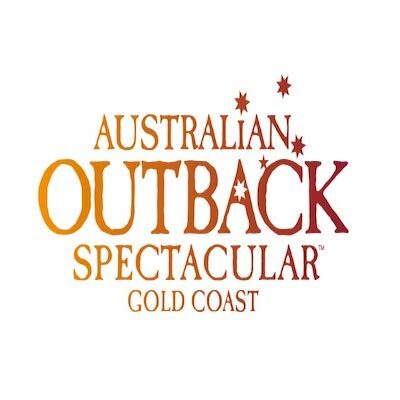 You will become truly immersed in the spirit and grandeur of the Australian Outback from the moment you step through the arena doors. You can pull up a stool at the Aussie pub and whet your whistle. Doors to the Aussie Pub open approximately one hour prior to show time for your opportunity to relax and purchase beverages during the Pre-show entertainment. For heart stopping excitement, Dreamworld’s throng of thrills will blow your mind. Brave some of the tallest fastest thrill rides in the world including the Giant Drop, the Tower of Terror, Cyclone, The Claw and the new ultimate adrenalin rush – “Mick Doohan’s Motocoaster”! Test your skills on Flowrider – the world’s most exciting new board sport. This perpetual surfing wave is an Australian first, allowing you to cut back, ollie or grab massive air! ($5 Flow Pass available at Dreamworld, Flowrider heated during winter). 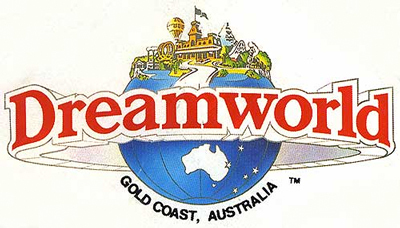 Centrally located between Brisbane and the Gold Coast, Dreamworld is open from 10am to 5pm every day except Christmas Day and ANZAC day (25/4). Experience water like never before on The Green Room, The Rip, Super Tubes HydroCoaster and the Blue Ringed Octopus. Run riot in Nickelodeon’s Pipeline Plunge or race your fiends on The Temple Of Huey. All this right next door to Australia’s favourite theme park Dreamworld. WhiteWater World is open from 10.30am to 4.30pm every day of the year, except Christmas Day and Anzac Day morning (25th April). Hours extended during Summer and frequently during Spring and Autumn.